your Favourite Fancy Fold & Why. My favourite fold is a J-fold (or Joy-fold). It's so quick and easy to make and I love the focus on the image in the finished result. you can see the main two component parts. and they open in opposite directions. Annette recently did a tutorial for. One of my favourite folds is the gate-fold. Have made it clean and simple with the focus on the image and use of pretty papers. They are so simple to make and a little bit special and fancy. My favourite fancy fold is the centre stepper card. The layout is done and all you have to do is decorate it!! showcase your Favourite Fancy Fold. I love the Fancy fold I used in my card! It is so fun to decorate all the little spaces and can be manipulated with s many themes of cards! My absolute Favorite! Love the site! Thanks for the challenge! 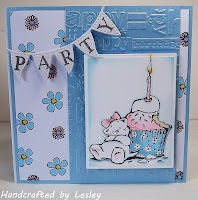 Wow, it's gorgeous Angela, I've only tried this one once before and got muddled with the base card itself, but I agree that it's lovely to decorate. Congratulations to the winner and the other Top 5, fab creations gals! Thank you so much for picking my creation as Top 5! You're all welcome girls. Hope you join us again this week too. 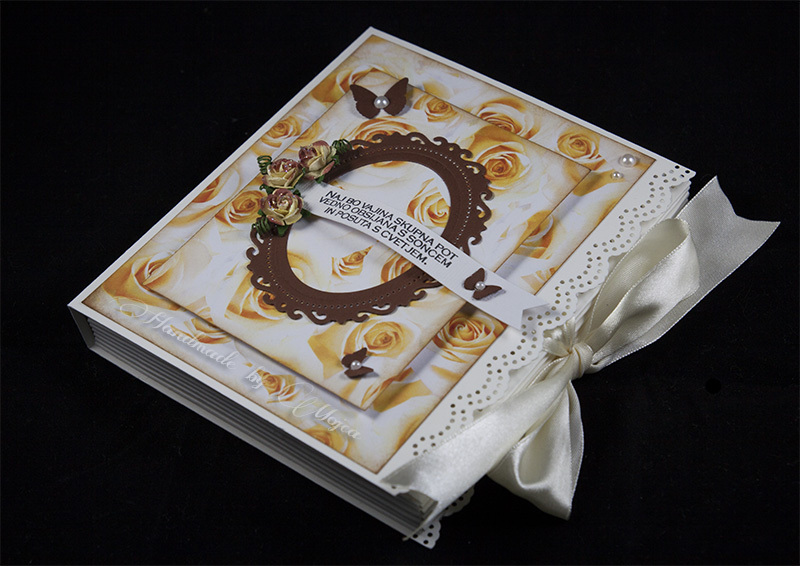 Thank you so much for choosing my card as one of the top 5 and also as the lucky winner picked at ramdom. 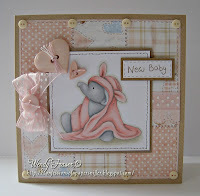 Hope to play along again this time - fabulous challenge theme and beautiful DT inspiration. Thank you so much for selecting me to be in your top5. Congrats to the winner and all the other top 5 peeps.